It's midway through January 2016, a whole new year. I still think of the previous Christmas and year end holidays though, as it was a whole lot of fun spending time with the family and kids. So how did your holidays go? I'm sure there were plenty of photos taken, yes? We did take a whole lot of photos, which I made it a point to find the right printer to print them all out. Introducing the all-new HP DeskJet Ink Advantage 3635 All-in-One Printer, a really cute looking printer, complete with blue 'kid-friendly' colour. Now that the two kids have grown up to be at the 'fun' age (Martin at 3 years of age and baby Karlson at 1 and a half years old), we took the chance to bring them out for a full day of happy fun times at Sunway Lagoon last holidays. It was their first time there, splashing in the pool, swimming and doing a whole lot of fun activities with myself and the wife. Needless to say we did snap a lot of photos for memories. 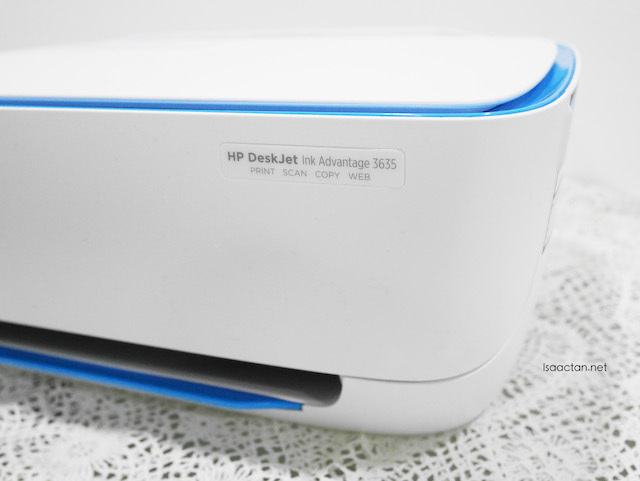 Always a fan of HP DeskJet printers, I've done a host of writeups, gushing over their printers in the past. If you haven't read about what I've wrote previously, do check them out here, here and here. 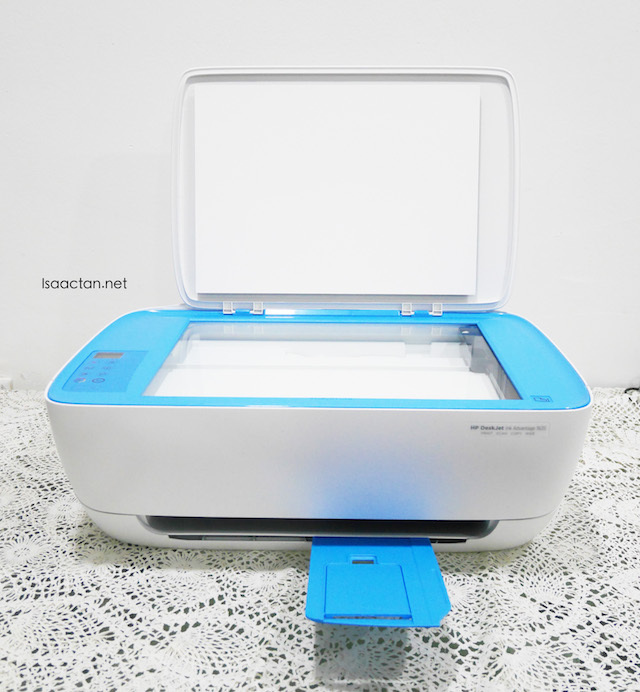 It was with great delight then that I found this very child-friendly (at least to me, due to the colour scheme and matte surface) printer, the HP DeskJet Ink Advantage 3635 which does the printing, copying, and a whole lot more! Unboxing the printer is simple enough, Martin can attest to it. HP makes one of the easiest to set-up printers I've tried and seen in a while. Minimal set-up required, the printer is up and running right out of the box and is ready for printing once connected to my wireless network. But before that, let's see some pictures of this really cute printer shall we? I do feel the colour blue really makes it striking for the kids to see, and with that we could do a host of activities together, from printing holiday pictures, to scanning and printing out activities based images. The printer from Hewlett-Packard is made out of matte polycarbonate, which gives it a rather light feel. 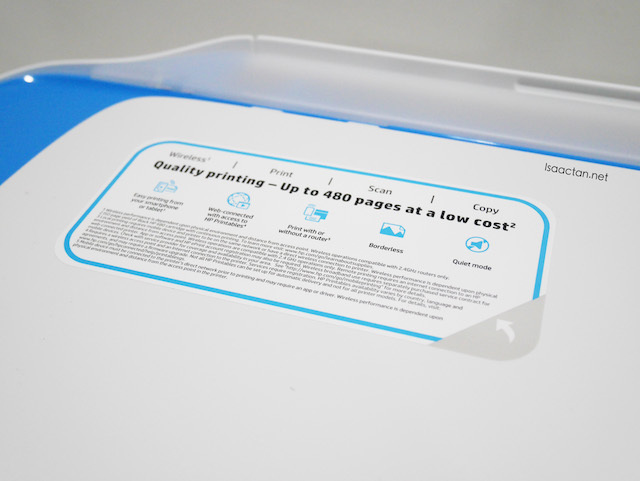 The scanning bed can be found where it’s usually placed, on top of the printer. Beside it is the status display that conveniently shows the ink levels and some quick information. Each button has unique actions which are stated in the manual. 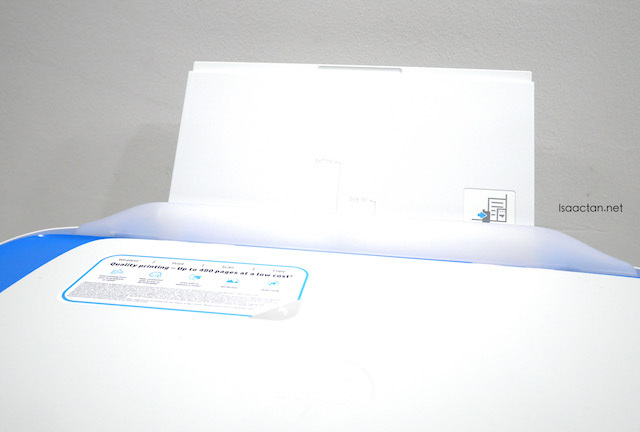 The paper feed tray is accessed by sliding it out and can be neatly tucked when not in use. Same goes to the paper tray in front of the printer. 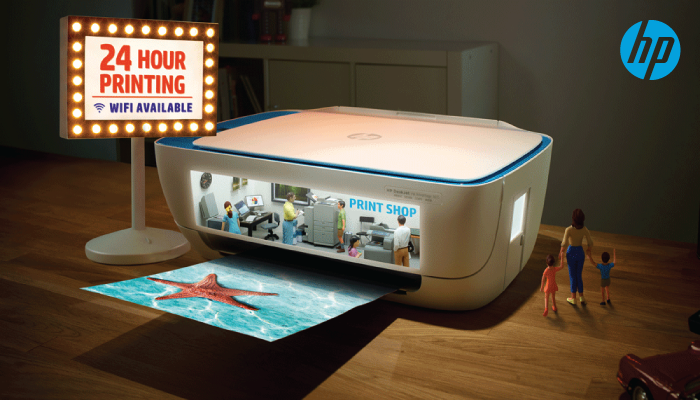 With a space-saving design, you can quickly print, scan, and copy by placing it almost anywhere in your house. It is designed to work quietly in the background so that you can print almost anywhere you choose. I placed it in the living room for the time being, as it is fun using it with the kids! Baby Karlson approves of this printer too! The printer lets you stay connected easily by letting you print from your smartphone or tablet. Now this is some really cool function. Gone are the days where we are required to be physically wired to the printer for it to output/print anything. In fact, I could print wirelessly from anywhere in my house with a HP Connected account. Once registered, I can download, print, scan and copy my documents at the touch of a button. The HP DeskJet Ink Advantage 3635 All-in-One Printer is so easy to use, even Martin got the hand of it after some minor setbacks. This printer retails for RM319, not the lowest I've seen, but from what I understand, HP's original ink cartridges are priced at a very affordable rate, so it's all good. Head on to HP Malaysia's Facebook Page today and join their latest Kids Day Out contest! On a side note, HP Malaysia is running a contest at the moment on their Facebook page, linked here. Share with HP the most memorable memory you’ve had with your child during the recent holiday period and you may stand the chance to win invites to their second Kids Day Out! 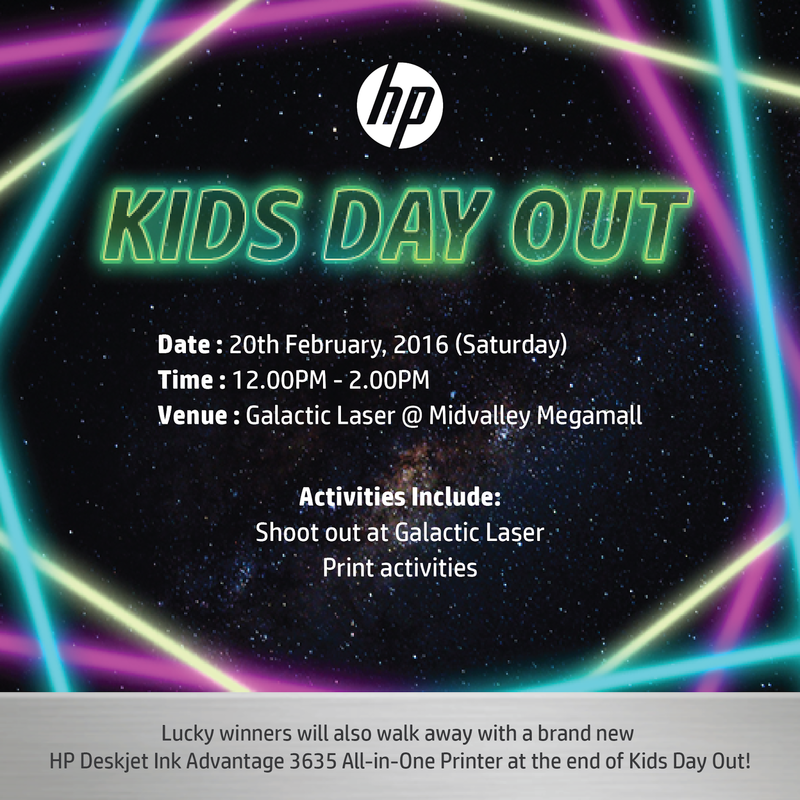 This time, Kids Day Out will be held at Galactic Laser, Mid Valley Megamall for laser tag on 20th February! 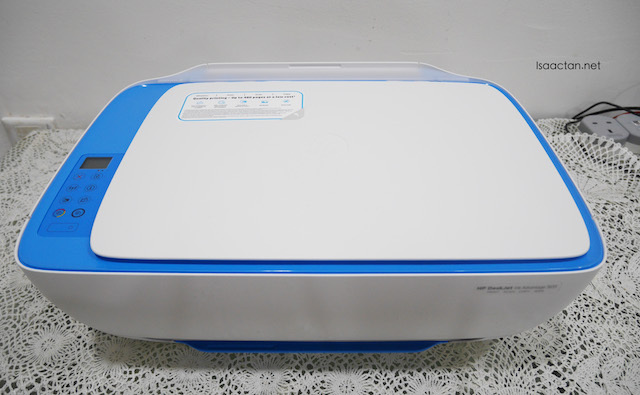 I just bought this printer last year because I was attracted to its colourful blue colour. I bought for less than RM280 and I agreed with you, their ink cartridges are indeed affordable and cheap. Been using HP for a long time now, even bought for my girl to use in her jungle school...but mind is not blue, I think my girl's is white, dunno if there's blue. Wow... So good ler. I want to join the Kids Day Out too. Hope to meet you there. Seldom see blue coloured printer. The outcome is also very nice. 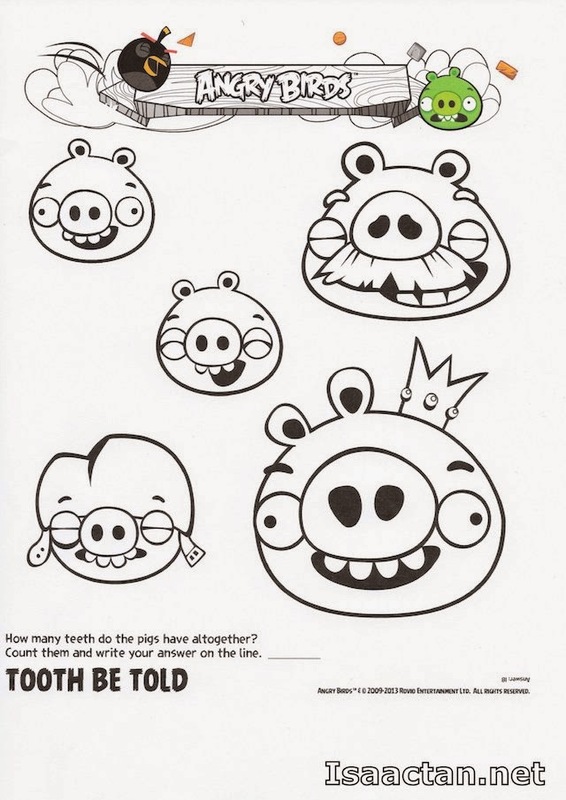 How thrilling for the kids.. and I do so love that printer.. looks sooo pretty!!! the printer look cool because its not black like others. hp always my preferred choice! This printer looks really cool. I need to get one too since my printer has already KO-ed and it is cheaper to buy than to repair! your babies look so cute la! i think they are the best ambassadors you can get in town for the cute printer. haha! 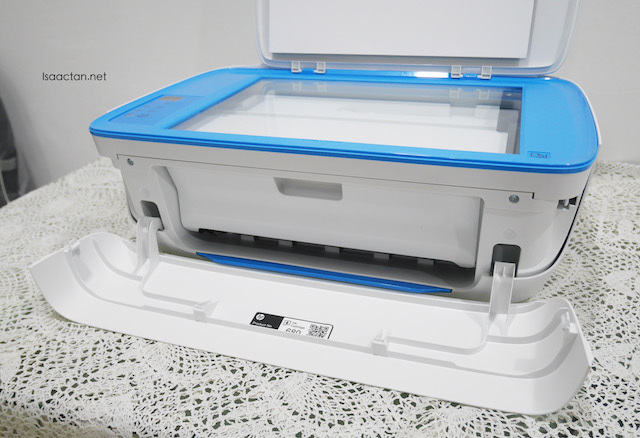 The printer looks so nice~ Will check it out! The printer looks nice and HP is a good brand to go with specially love printing photos with it. The blue color of the printer is so vibrant and pretty! It was quite pretty because we always saw printer which comes in black, white or grey color only! 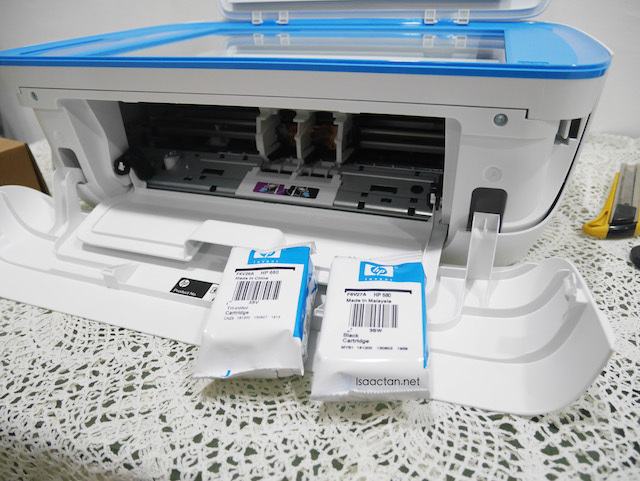 HP printer always better than Canon printer because my family and I prefer to use it since it never broken out! It can stand up for 5-8 years! I love blue and white colour of printer..Wah. But white easy get dirty so must take care of it? The printer can print a high resolution photo. HP always the best in their technology. Love this kind of activities by HP, more family oriented. AH, this review just come in time as I was finding a new printer, would definitely keep this in view for future reference, thanks for sharing. I love their colour! PERFECT! I want to purchase it! I agree with Betty Liew as she said "The printer can print a high resolution photo. HP always the best in their technology". 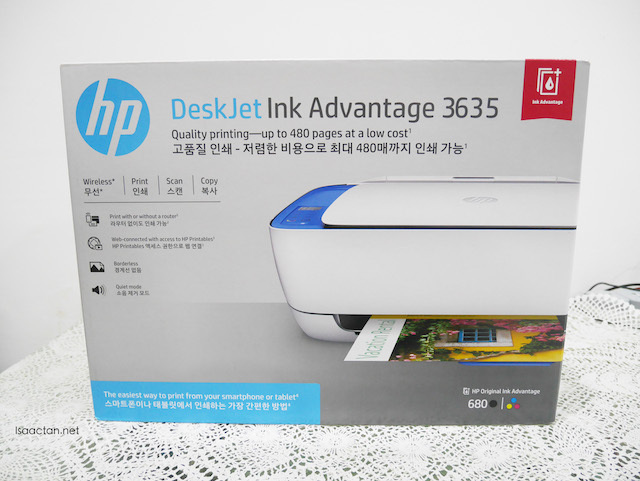 Actually HP DeskJet Ink Advantage 3635 All-in-One Printer is one of the best MFP. Wow! It's true that I do feel the colour blue really makes it striking for the kids to see, and with that we could do a host of activities together, from printing holiday pictures, to scanning and printing out activities based images.